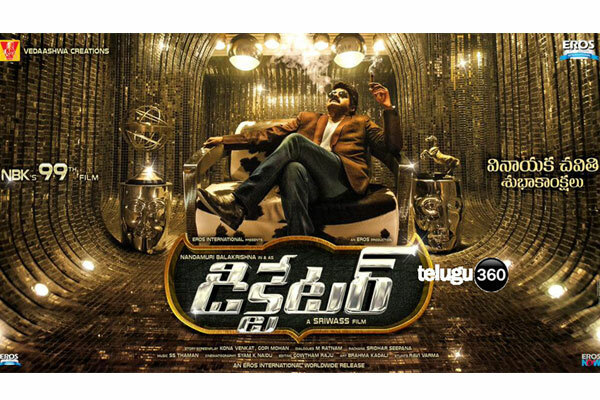 Nandamuri Balakrishna is currently shooting for his 99th film, Dictator, in the direction of ‘Lakshyam’ fame Sriwaas. After wrapping up the Bulgarian schedule, the team took a brief gap and the makers released the first look poster and the Ganesha video song during Vinayaka Chaviti. The fresh schedule of the film commenced on the 20th of this month. Currently, the unit is canning a crucial episode which is said to be the interval sequence in the film. The filming is being carried out in the locales of Hyderabad. The principal cast is taking part in the shoot. Anjali and Sonal Chauhan are playing the female leads in the film. SS Thaman is scoring the music. 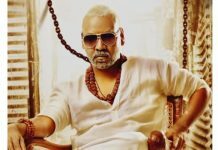 Eros International banner is producing the film and Sriwass is the co-producing it.